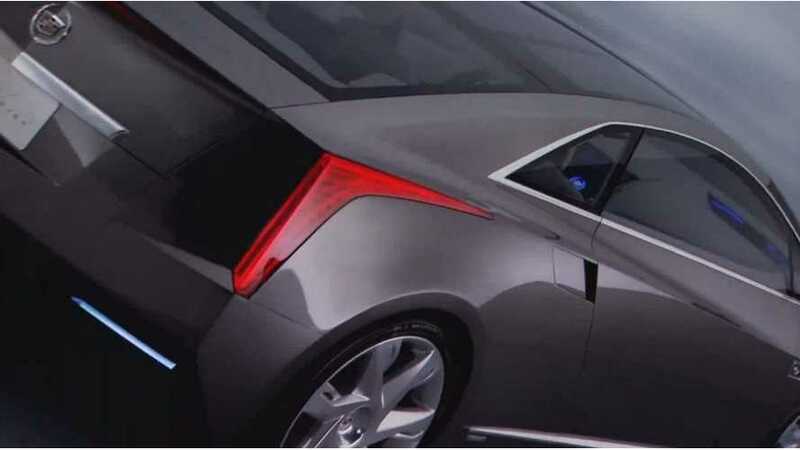 Production 2014 Cadillac ELR To Debut at Pebble Beach Concours d’Elegance. Next Year. 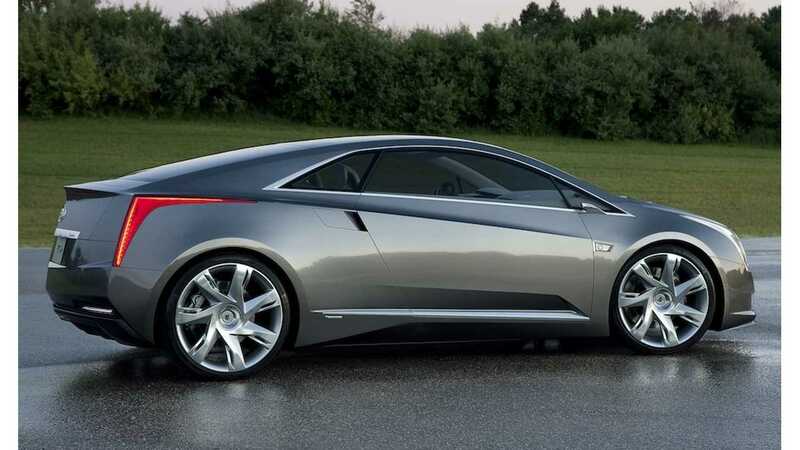 The good news today was that General Motors will debut the production Cadillac ELR at the Pebble Beach Concours. The bad news is that the event starts Sunday, August 19th, 2012, and GM was not talking about this year. 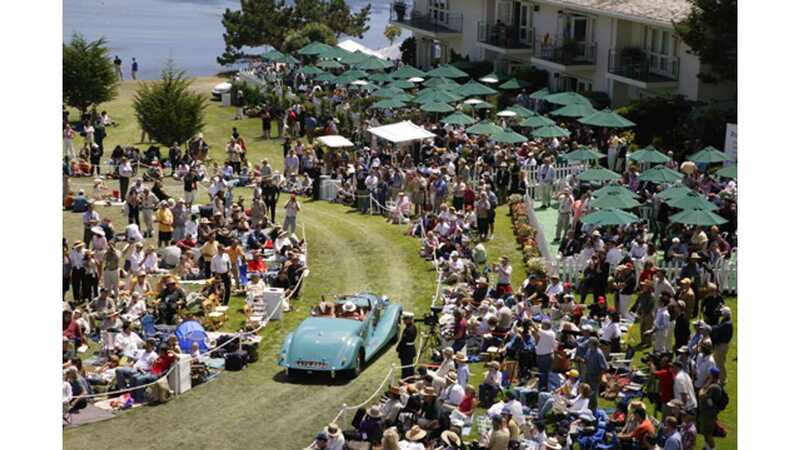 Checking the Concours d’Elegance website, we find that next year's event happens on August the 18th, 2013, so you have plenty of time to plan your day trip to Pebble Beach to check out GM's latest and greatest Voltec platform. 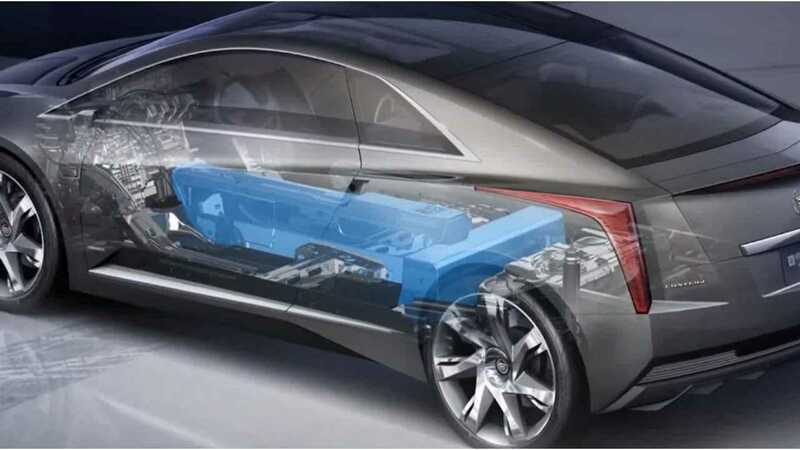 The Chevrolet Volt's Hamtramck Assembly line is expected to undergo a changeover in June of 2013, to start production of generation 1.5 of the Volt for the fall, and to start producing the 2014 Cadillac ELR shortly thereafter. Other random factoid of interest: It was this day last year that GM announced the Cadillac Converj concept would go into production of the ELR, while promoting amongst other things, the Pebble Beach Concours d’Elegance.